John Douillard DC has published over 200 health videos and articles that are available on his website. He has written six books, numerous health DVDs and CDs and has formulated his own line of organic health care products. He is the former Director of Player Development for the New Jersey Nets NBA team as well as a former YPO University speaker. 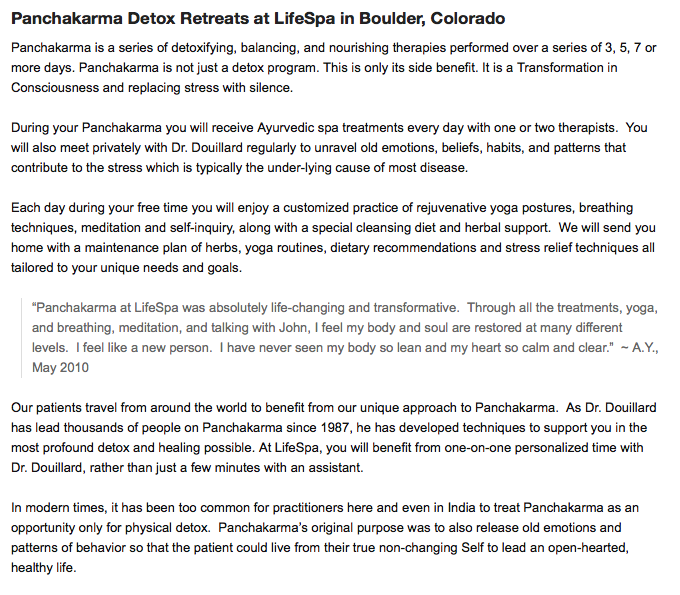 He currently directs the LifeSpa Ayurvedic Retreat Center in Boulder, CO where he lives with his wife and six children. LifeSpa Product Line: Guaranteed To Be Pure - All of LifeSpa’s herbal formulas and supplements meet or exceed third party NSF GMP quality standards. 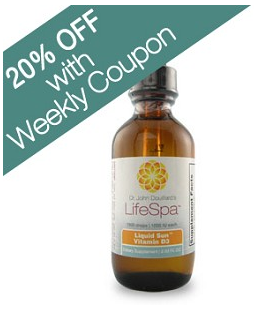 LifeSpa’s whole leaf herbal formulas and oils contain 98% organic ingredients. All of LifeSpa’s herbal formulas are manufactured in an FDA registered facility, and are independently tested for lead and contaminants. 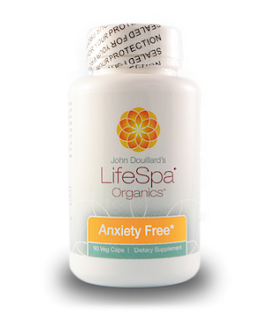 Designed to support a healthy stress response, Anxiety Free is a blend of five all-organic herbs: Bacopa, Gotu Kola (Brahmi), Shankhpushpi, Skullcap and Passion Flower. By tonifying the nervous system, it encourages stabilized mood, energy, digestion, elimination and other stress-related concerns. Translated, it means "the sweat or strength of ten horses," alluding to its deeply nourishing and stabilizing properties. Unlike ephedra or ginseng, ashwagandha is not a stimulant. In the long run, a stimulant will leave the body depleted. By contrast, Ashwagandha helps the body adapt to stress without unwanted stimulation, and in fact also supports natural sleep cycles by helping the body to maintain adequate energy levels to calm itself down and sleep restfully. In the daytime, it helps support the immune system and musculoskeletal systems, both of which may be negatively impacted by stress. 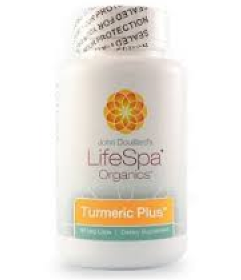 Turmeric supports healthy blood and healthy skin. It supports optimal digestive function and healthy intestinal flora, as well as supporting comfortable movement of the joints. It is perhaps best known for supporting healthy liver function and a natural inflammatory response. Point of interest: combining turmeric with black pepper may significantly increase the intestinal absorption of turmeric. 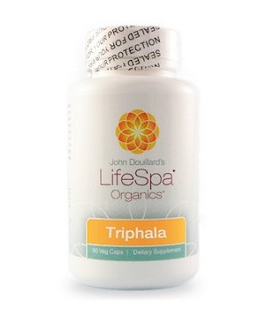 This supplement combines the Ayurvedic bowel-toning herb Triphala with demulcent herbs and a small amount of psyllium to support healthy movement of the bowels. Elim I works to soften and lubricate the mucus membranes of a dry intestinal tract while simultaneously strengthening the bowel muscles to effectively support waste moving out of the system. 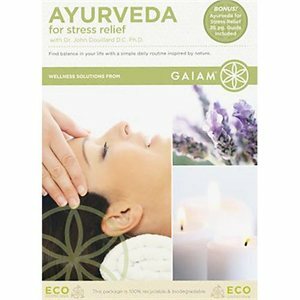 This is one of Ayurveda's most popular blood purifiers that has been used for lymphatic support. Most health professionals don't realize the important role of the lymphatic system, which drains the wastes from your body and controls and regulates your immune system. It is pumped through muscular contractions, so if one is sedentary, the lymphatic system will eventually become sedentary and will create toxicity in lymphatic related tissues such as breasts, skin, joints, and muscles. * When the lymph system become sluggish, people complain of fatigue, exhaustion, skin conditions, sore throats, puffy hands and feet, and weight gain, to name a few symptoms. Manjistha is an herb that supports the natural function of the lymphatic system allowing nutrition to feed the cells and wastes to be removed from the body in an optimal fashion. Shatavari (Asparagus racemosus) is perhaps the most important herb for women in the Ayurvedic herbal apothecary. The word shatavari means "a woman with one hundred husbands," hinting at the traditional use of this herb to support and tonify the female reproductive system. A unique property of Shatavari is its usefulness for the female system at all stages of development from puberty through the end of the monthly cycles. 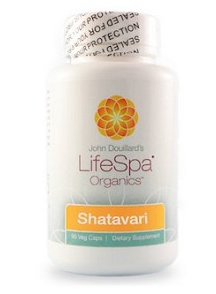 Shatavari has long been used to support women at the end of menses by encouraging circulation, as well as healthy nervous system and hormonal function. This is a formula that has been used for thousands of years to support healthy blood sugar. Gymnema sylvestre, which is in the Sugar Destroyer formula, dulls the ability of the taste buds to recognize the sweet taste, which may naturally decrease the desire for sweets. It also dulls the intestinal tract from absorbing simple sugars, which may encourage the body to use fat instead of sugar as a fuel supply. 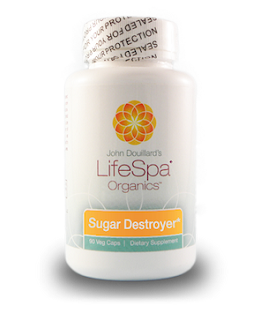 Sugar Destroyer also supports pancreatic health. 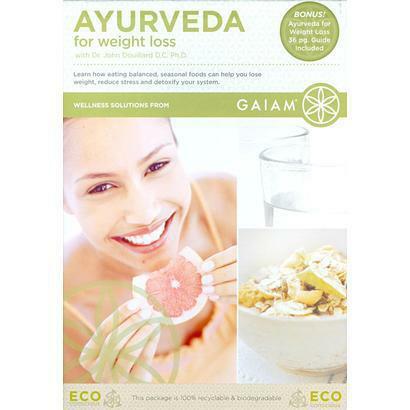 This is a traditional Ayurvedic formula that tones and supports normal function to the bowel. Most laxatives act as irritants to the bowel, and over time can make the bowel contract to eliminate, which may irritate the mucosa, and is followed by the need for more laxatives. Over time, the mucosa may become desensitized even to the food mass pressing on the wall of the intestinal tract. This creates a very sluggish and non-responsive bowel. As the research demonstrates, vitamin D is clearly imperative for the development, growth, and maintenance of a healthy body from gestation to senescence. A classical Ayurvedic formula known as Trikatu. Trikatu contains the herbs pippali, ginger, and black pepper. The powerful heating quality of this combination is traditionally used to support the digestive fire and a healthy detoxification and fat metabolism. It supports a stronger digestive fire, allowing for more efficient digestion in the stomach while supporting bile flow. It is also a rejuvenative for kapha, supporting healthy lungs and clear breathing.